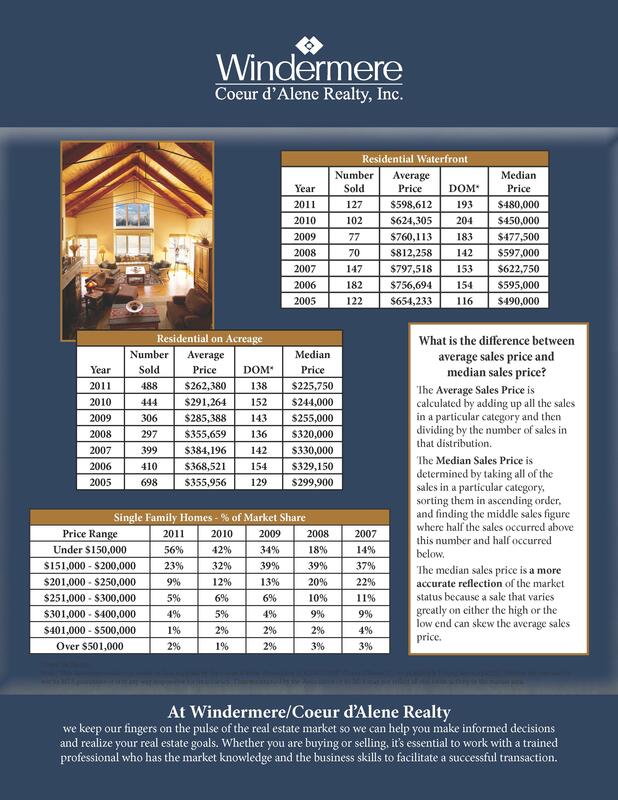 We thought you would appreciate this information about last year’s Real Estate Market in North Idaho. 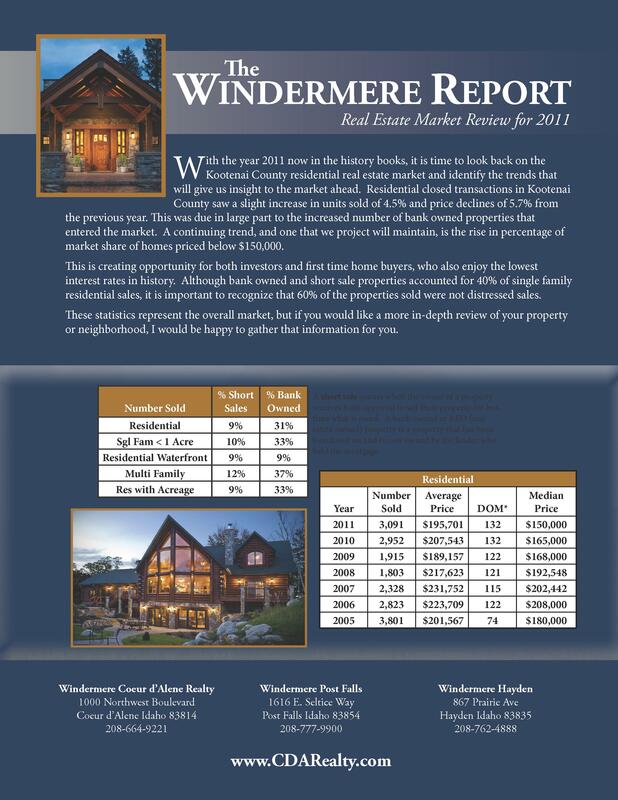 Here is the annual Windermere Market Review. We fear that our clients and friends may think we “only” want to hear from you when you are ready to buy or sell real estate. Not True! We truly enjoy all the friendships we have made through the years, and would just love a chance to “catch up”. Please call or email us, or even stop in the office. Tell us about your children, grandchildren, pets. Help catch us up on “you”. Also, if you haven’t yet heard, we have a NEW PUPPY. Well…he’s not so “new” these days. We adopted “Trakker” in September. He’s quite a perky, energetic, friendly little fellow. He would enjoy meeting you. And to tell the truth, we like to “show him off”. He’s our “baby”. Anyway, if you have any questions about information you read in this report, we would also be happy to help you sort it all out as well. will work hard for your referrals. ~ by The Oetken Group on February 22, 2012.